He is part of the abstract expressionist movement around the 40’s, 50’s. Other creative professionals during that time were known as the informal group called the NY School. Boston University and Heatherley School of Fine Art are the two schools he went to study. Later in his carrer he taught at a number of places including Pratt Institute. He worked at a department store as a designer in NYC. It was the time being in NYC where he learned his artistic recognition of being an artist. He started out with normal illustrations but he was more interested in breaking things down to fast brush movements. 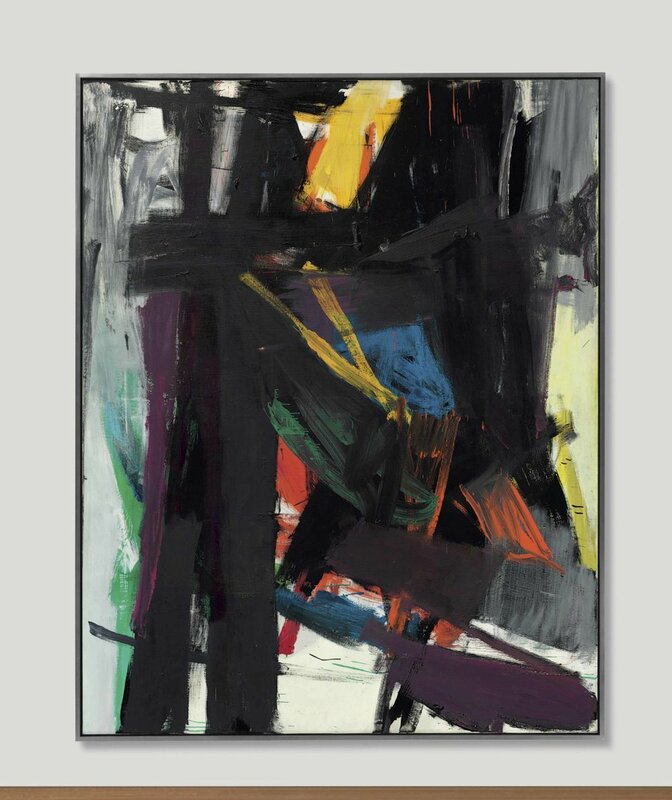 He became friends with de Kooning who was a influence on Kline. He did not just do BW paintings he did do color but liked the BW style. In the fall of 1950, was his first show in the city.